Valentines Day is here and that means it’s time to find the perfect Valentines Day ideas for her. Showing your love through gifts doesn’t always mean jewelry and diamonds. Instead, think practical or pamper her. There are plenty of Valentines Day gifts for her that could work, it just depends on her personality. Is she a tech lover or beauty oriented? Does she like to travel or stay organized? These are answers only you would know but there are items that fit into all of the above and more. 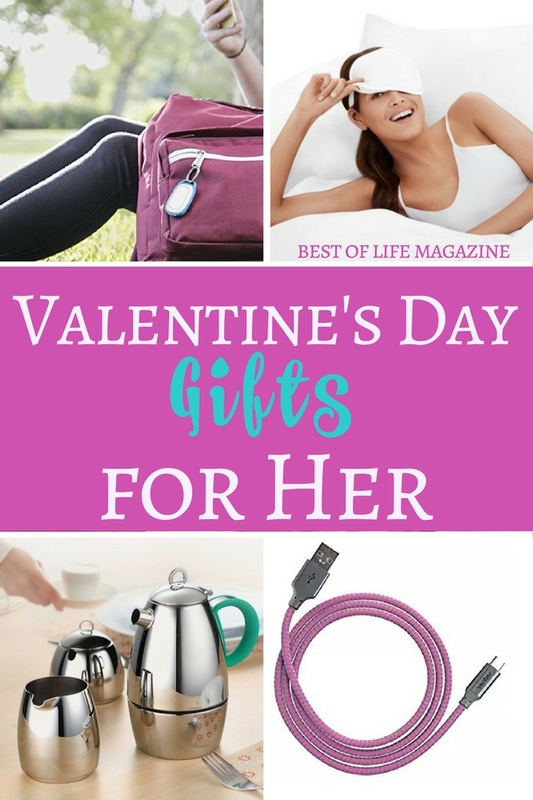 Get the best Valentines Day ideas and stop worrying about getting the best Valentines Day gift for her that says, love this time around. Shopping for your special lady isn’t always easy even if you know her better than anyone else. No one will blame you for coming up blank. Instead, there are points for those who try and dig around looking for the best Valentines Day ideas. Many women love the idea of getting jewelry and Valentines Day is the perfect day for diamonds. But getting a gift that says you know her is better than any sized rock. 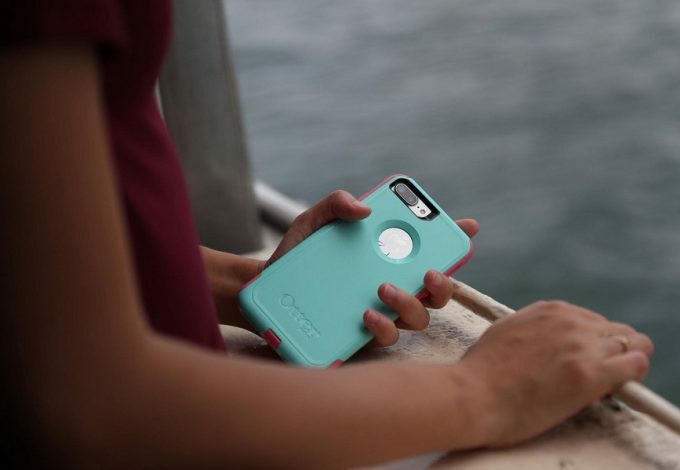 Having power on the go is important to just about everyone, including her. 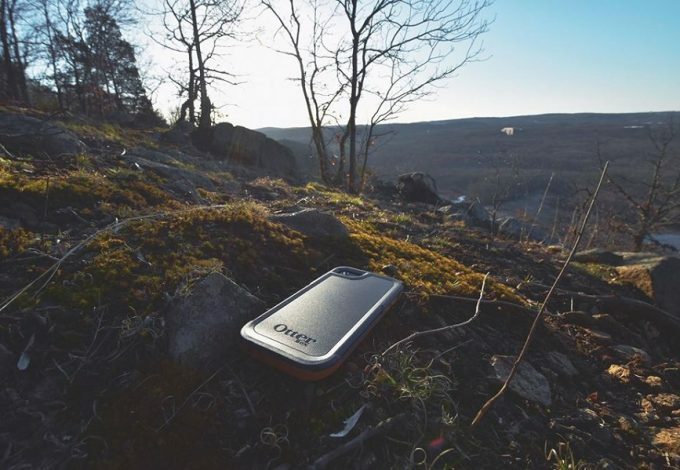 The Ventev Powercell 6000 Portable Charger is the perfect power option. 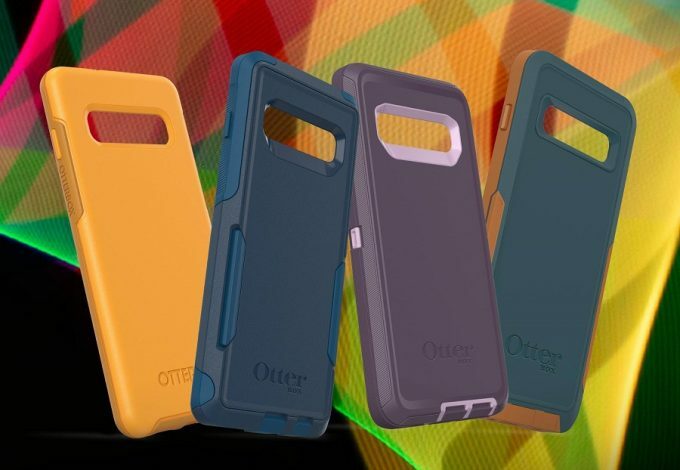 Ventev is known for their mobile accessories and has perfected the art. 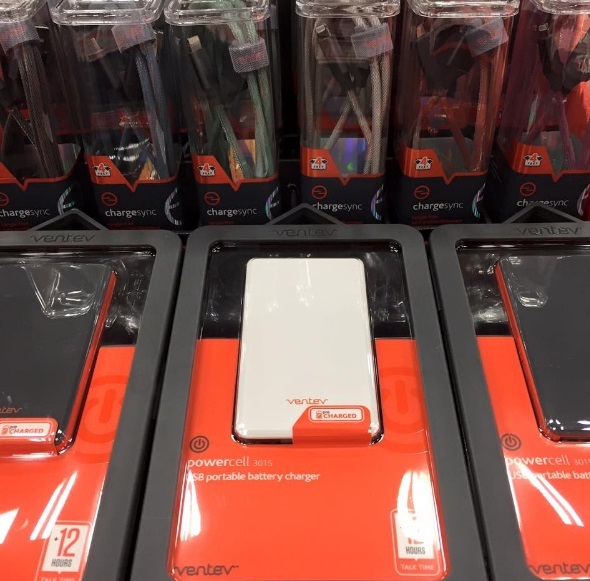 Making accessories that not only give us power but style as well is where Ventev excels. Making coffee is at the top of many people’s to-do list every morning. 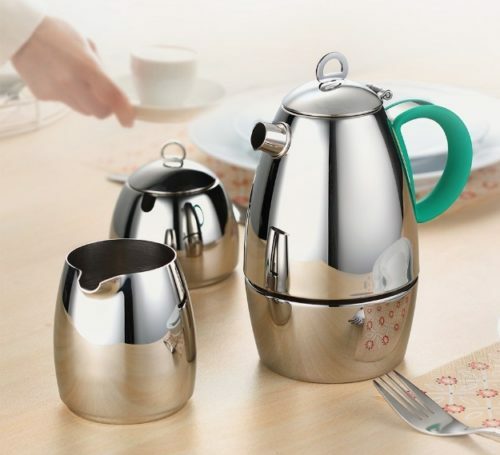 Minos makes stylish coffee sets that include things like a sugar bowl, espresso maker, creamer pitcher, and a teapot. Each piece is sleek and easy to clean which is a great combination. 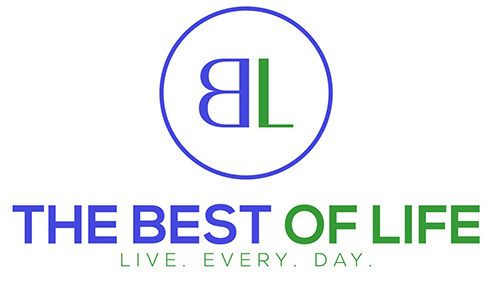 The best part of every product is the quality is built to last. Having beautiful, smooth skin is something all women want and if you can get that while sleeping, even better. The Me Glow Eye Mask allows us to sleep our way to smoother, brighter skin. In fact, this mask has been clinically proven to smooth out our skin in only 2 weeks. Making the entire experience even better, the Me Glow Eye Mask is easy to bring with you on your travels. Oh my yum! 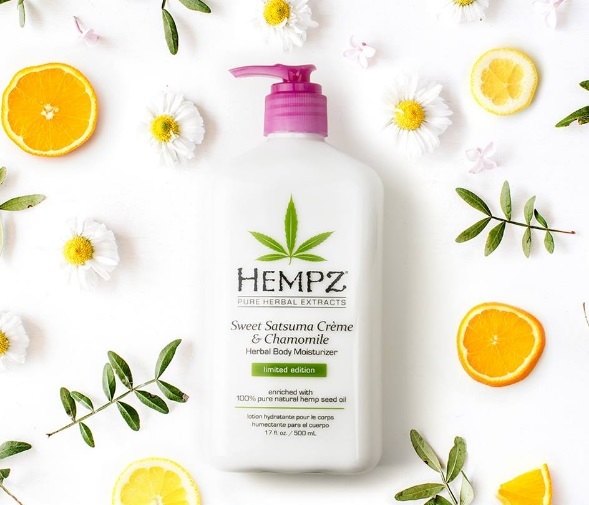 Hempz Lotion not only comes in scents that smell amazing but it works incredibly well and doesn’t leave a greasy feel. I discovered this lotion on a trip once and have always had some in my stash ever since. My favorite? Sweet pineapple and honey melon! Finding the perfect cream isn’t as easy as it may seem so you’ll get points for finding this one. Not all hair products were created equal, there are clear winners and BaByliss Pro Nana Titanium makes the best curling iron. 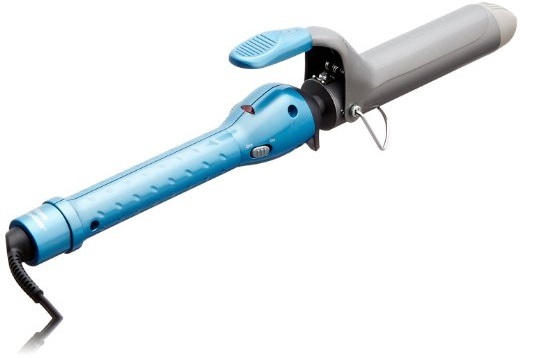 Here’s the thing, BaByliss doesn’t make just one, basic curling iron. Everything the woman in your life needs to make her hair just the way she wants it can be found with a BaByliss tag on it. 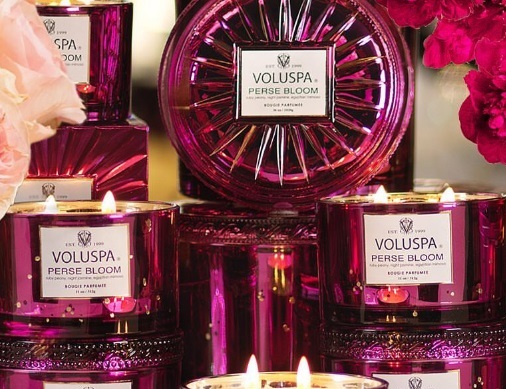 Candles aren’t just candles when they’re created by Voluspa. After years of testing and research, they have created the perfect blend to manufacture their wax. The goal has been to offer excellent illumination combined with luxurious scents. Voluspa Candles have achieved that goal. 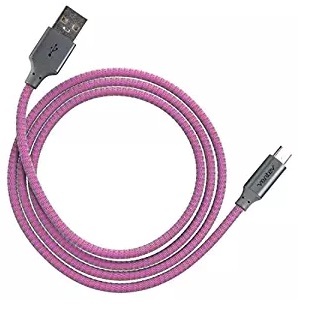 Ventev cables are my absolute favorite and the colors, well, are quite perfect for a Valentines Day gift for her…or him! Maybe you could even wrap a small box with a beautiful charging cable bow? (Because EVERY girl loves small boxes on Valentine’s Day!) While the contents of that small box may change, there will always be a need for stable power source. Bonus points for getting that power from Ventev with style. Making sure the woman or women in your life are safe at all times is important and she will love knowing you love her with Valentines Day ideas that keep her safe AND show her you love her. 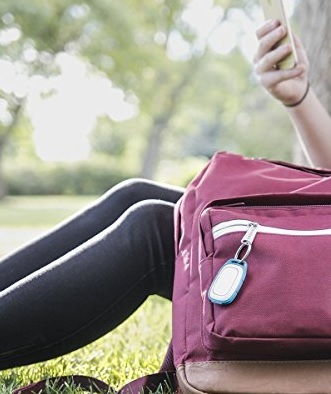 Revolar makes that sense of safety portable and makes for a perfect gift. We personally got one for our daughter to carry to and from school and when she’s out at a friend’s house. 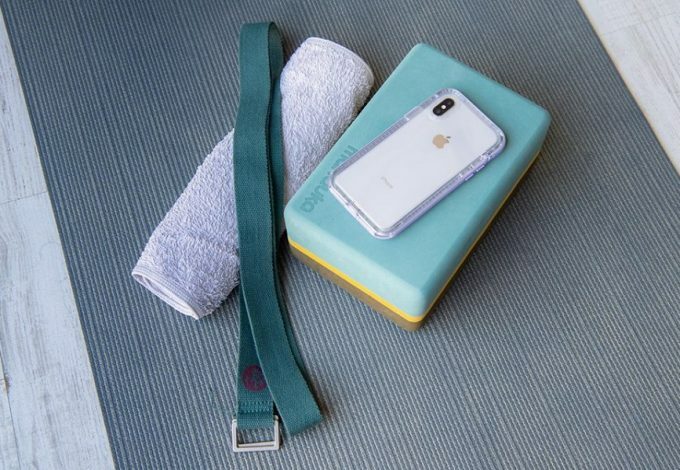 The portable device allows you to press the button a certain way and immediately send out alerts to whoever you have set as the emergency contact.